Studies have shown links between periodontal (gum) disease, heart disease and other health conditions. Research further suggests that gum disease may be a more serious risk factor for heart disease than hypertension, smoking, cholesterol, gender and ages. 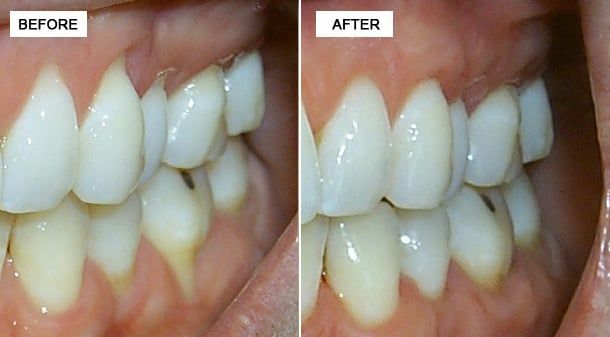 Researchers conclusions suggest that bacteria present in infected gums can become loose and move throughout the body through the bloodstream. Once bacteria reach the arteries, they can irritate them in the same way that they irritate gum tissue causing arterial plaque, which can cause hardening and affect blood-flow. After scaling the tooth roots may need to be planed to smooth the root surface. Soft tissue will re-attach itself to a smooth tooth surface. Your dentist may also recommend medications to help control infection, pain, or to encourage healing. Canines are the longest and most stable teeth in the mouth. Sometimes the tips of the roots of canine teeth need to be exposed before the initiation of orthodontic therapy for older pediatric patients.